Leo, or “King Leo” as he came to be known by his nurses, was born in July to proud parents Trea and Anna. 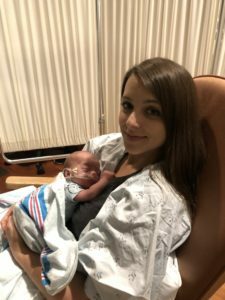 Up until the day he was born, it was a very average, normal pregnancy. 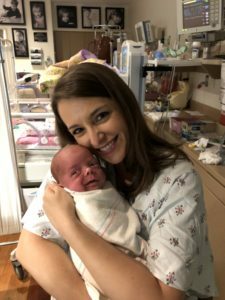 Anna was active and healthy the whole time, and even ran a half marathon while she was 18 weeks pregnant. Every doctor’s visit, right on schedule, everything always checked out just fine. 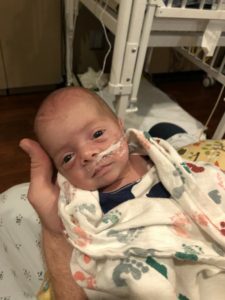 Until the 30 week appointment. 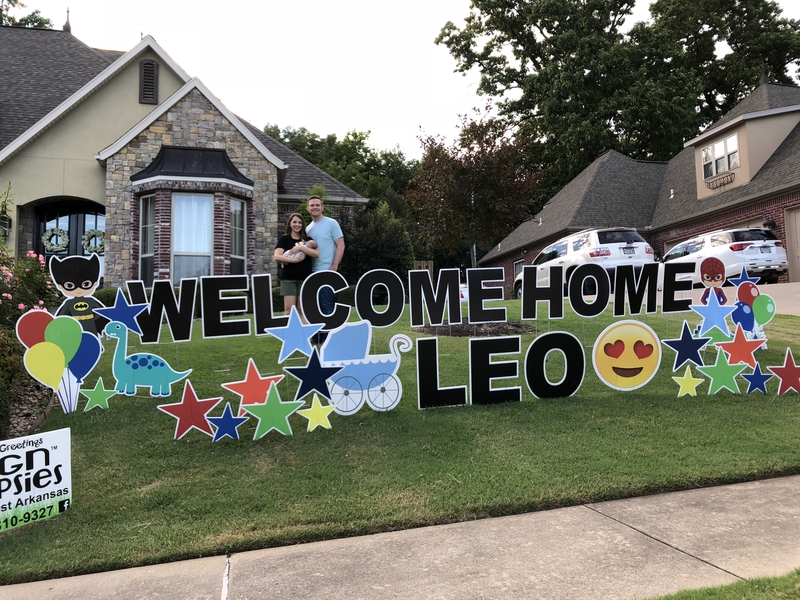 They thought they would have all summer to prepare for their first baby, but were suddenly faced with so many more questions than just when they would find time to buy diapers or finish the nursery. Trea and Anna were told that Leo would be in the NICU for a very long time. 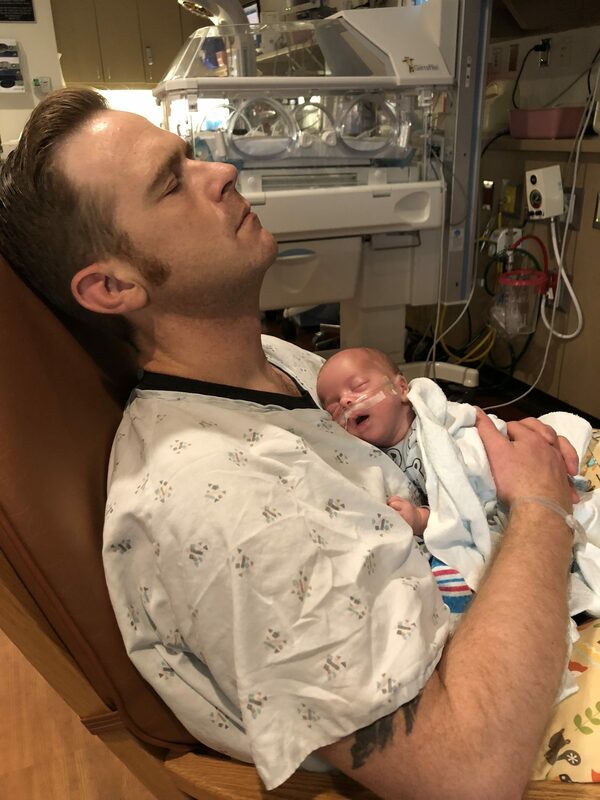 “We were told to go ahead and plan to be there until the due date…and my due date was ten weeks away!” The new family didn’t know how they would get through it. 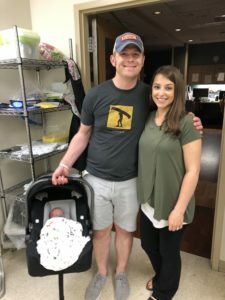 So, Anna and Trea moved in, and they stayed for 65 days. 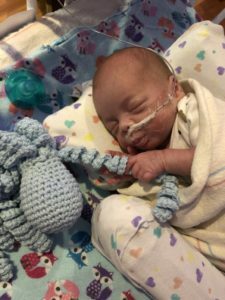 Because of the Ronald McDonald Family Room, they didn’t have to spend one single night outside of the hospital away from Leo. 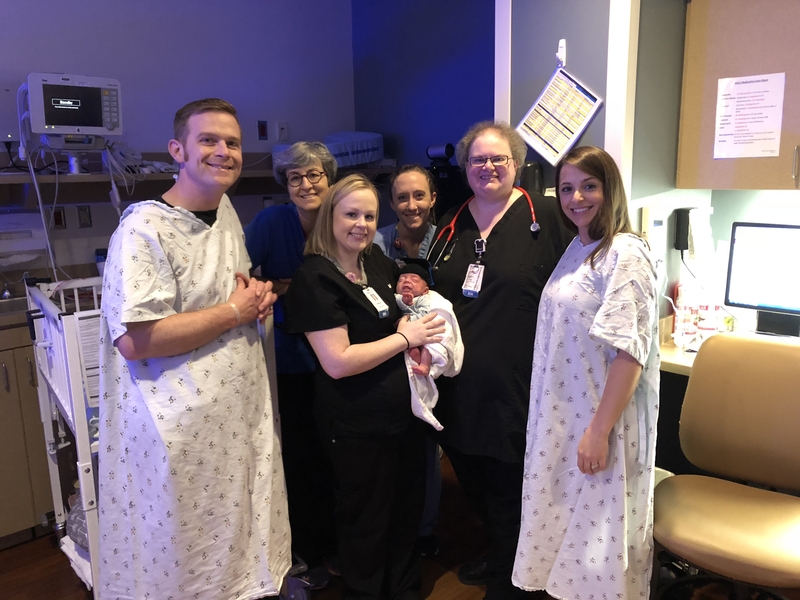 They became friends with the security guards and nurses. 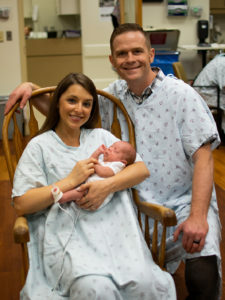 Every evening, they ate a meal provided by a Share-A-Meal donor. Every morning, they woke up to coffee and pastries. Leo was ready to go home two days before his due date, on his daddy’s birthday. It was a bittersweet moment for everyone who had gotten to know the three of them. 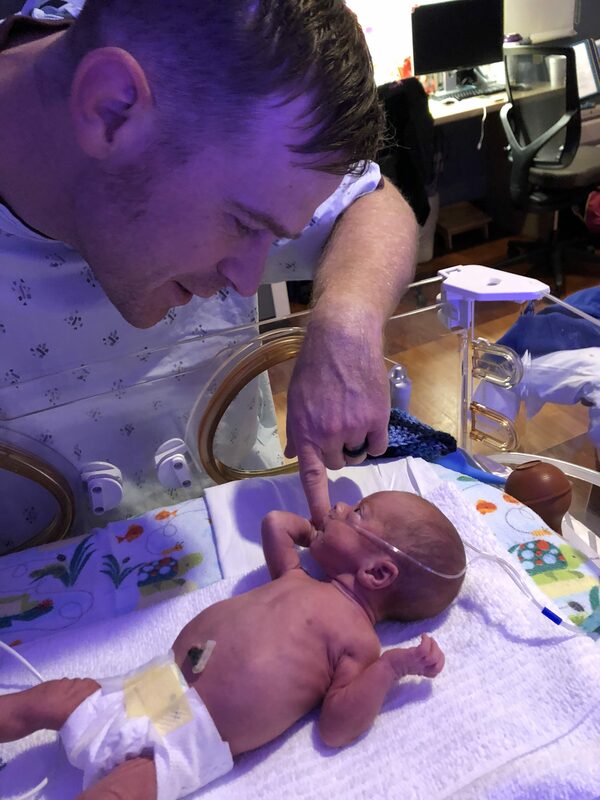 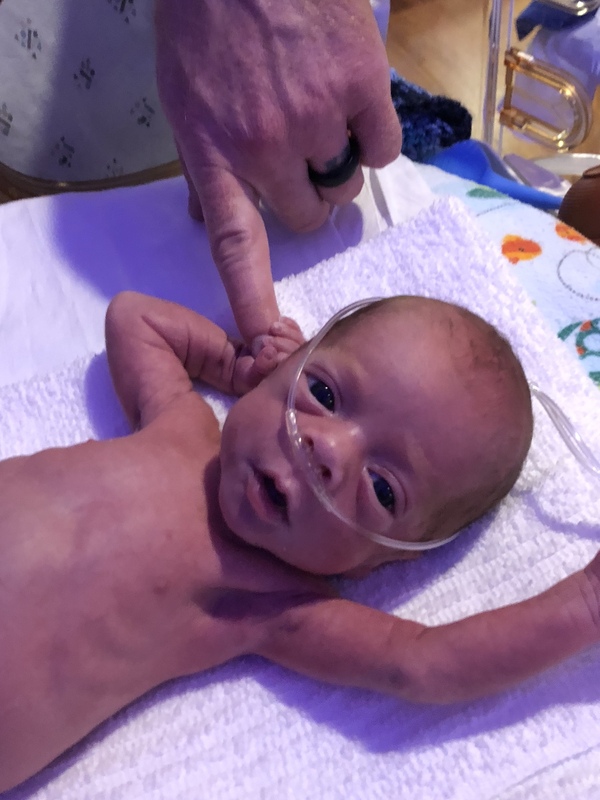 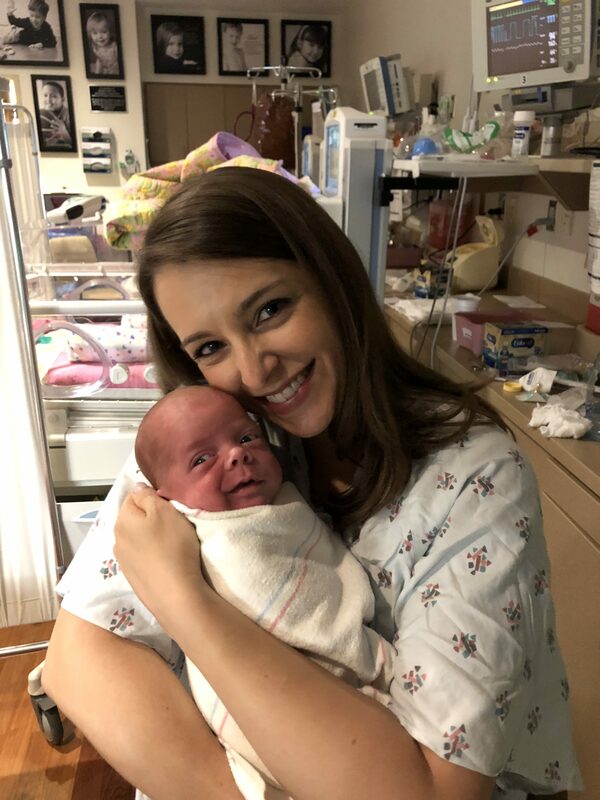 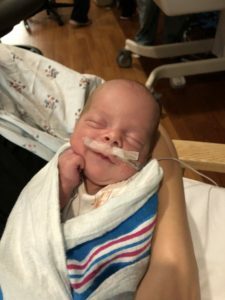 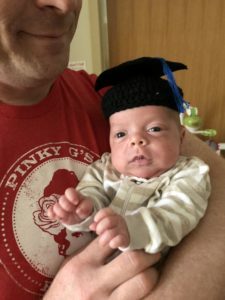 “All of the Family Room staff had checked on us every day, everyone asked about Leo.” One of the NICU nurses even crocheted a special ‘graduation cap’ to celebrate the occasion. “There were days…I literally don’t know what we would have done.” Thanks to the support the Family Room and all of RMHC of Arkoma’s programs receive from the community, thousands of families are able to find this kind of support when they need it most. 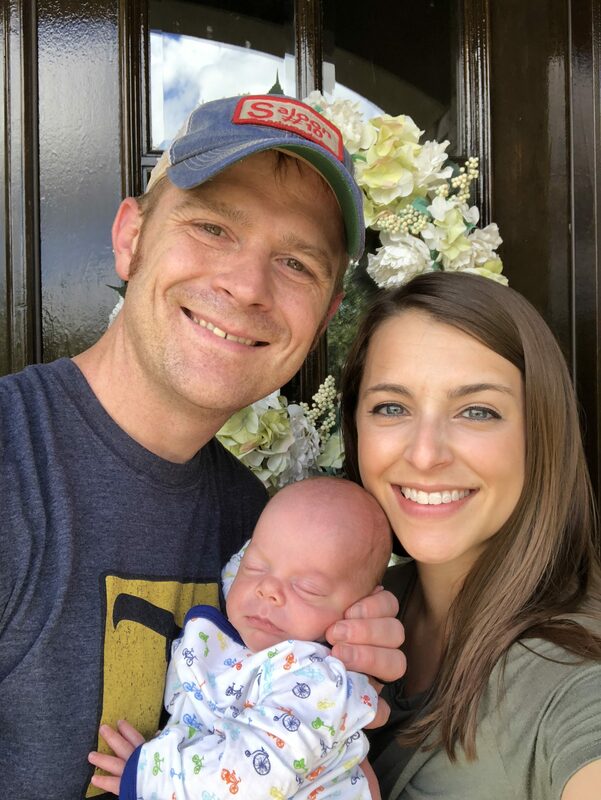 Thank you Anna, Trea and Leo for sharing your story!